The disclosure of this information would affect other persons' rights. 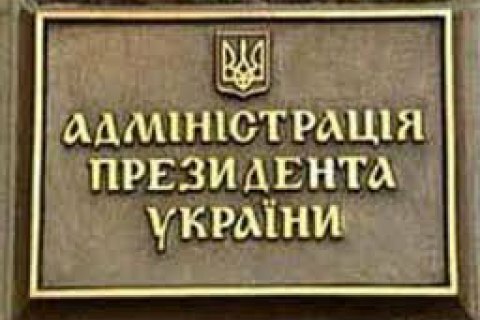 The presidential administration has refused to say whether former officials Nathalie Jaresko, Alexander Kvitashvili, Khatia Dekanoidze, Eka Zguladze, David Sakvarelidze and Aivaras Abromavicius kept or lost their Ukrainian citizenship. An inquiry to this effect was filed by the Ukrainian News agency. The presidential administration said this information is confidential and "concerns the rights and legally protected interests of other persons, and access to this information has not been authorized". Earlier, President Petro Poroshenko stripped the former Georgian president and ex-head of the Odesa regional state administration, Mikheil Saakashvili, of Ukrainian citizenship.